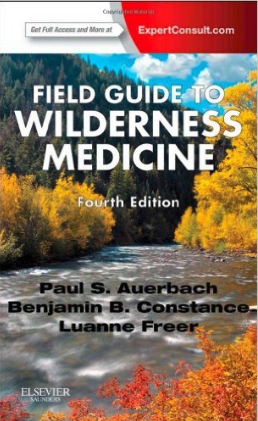 This site offers free, open access, wilderness medical education with an emphasis on mountain medicine and rescue. This is not a certification course and does not replace formal medical education or experience. 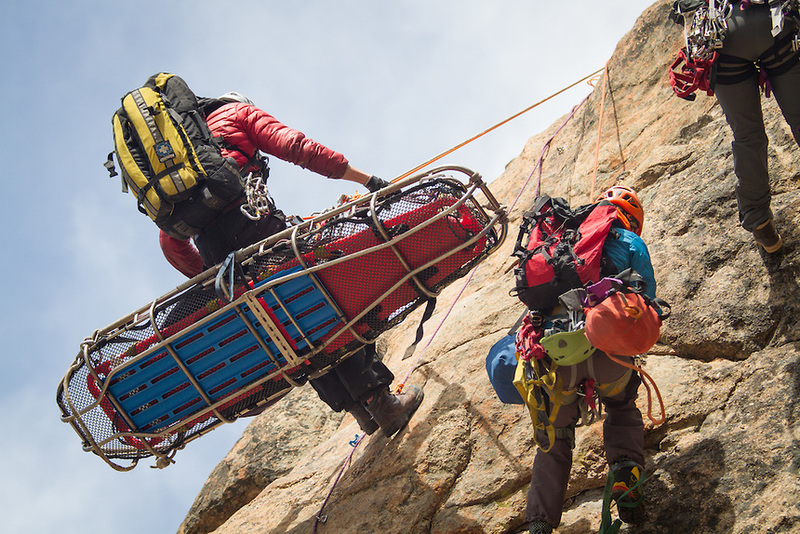 These lectures are baed on the Wilderness Medical Society practice guidelines and the Diploma in Mountain Medicine (DiMM) curriculum. Enjoy! These lectures are designed to be consumed in small amounts when you have free time. Listen to them several times and support your learning with various recommended textbooks. The idea is that nobody likes sitting in a classroom for 8 hours a day. Listen to the courses over the course of several months and revisit them when you need.